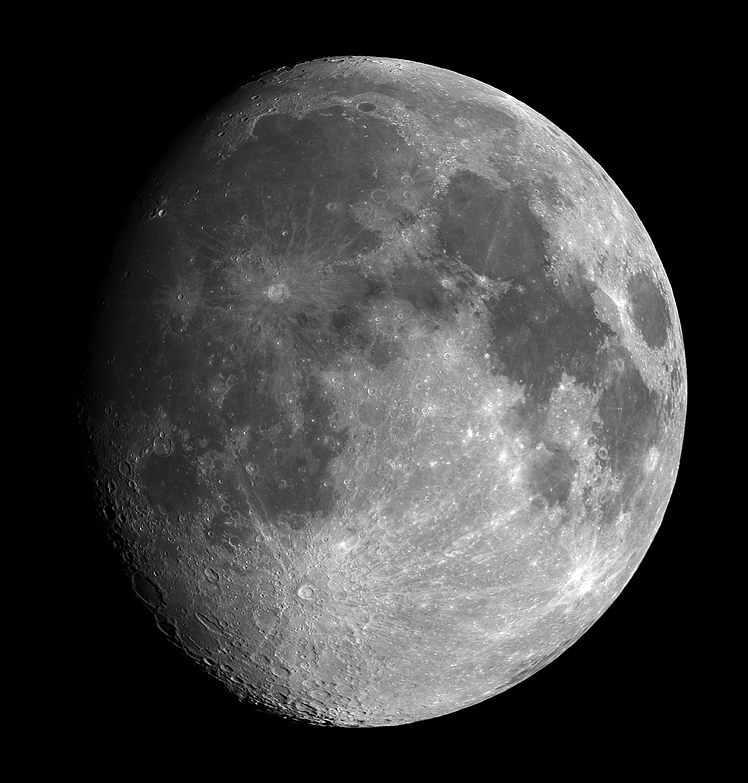 Here's an 18 frame lunar mosaic. Each frame is an average combine of 5 raw frames. The frames were aligned and combined in CCDSoft, layered and stitched in Photoshop, and deconvoluted in AIP4WIN. Note: This image won 1st Place in the 2003 Sct-Users Imaging Contest for the category "CCD Solar System"